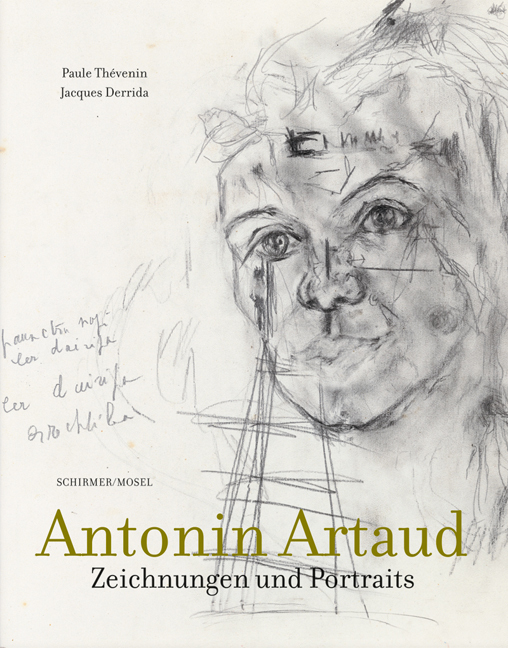 Immensely powerful and of haunting beauty, Antonin Artaud’s graphic works on paper are now available in a new compact edition. Schirmer/Mosel. Ed by Paule Thévenin. With texts by Paule Thévenin and Jacques Derrida. 256 pages, 62 colour plates and 58 colour and duotone illustrations. Size: 19 x 24 cm, hardcover. German edition.